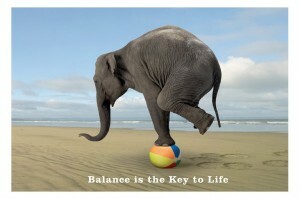 IN THE NEWS: Studies show it’s time to make chiropractic the 1st approach with back pain. In the U.S., painkiller addiction is so rampant that 91 Americans die every day from an overdose of prescription opioids or heroin. Prescription opioids such as oxycodone (OxyContin), hydrocodone (Vicodin), morphine and methadone are widely prescribed for pain relief. Initially, they were intended to treat severe pain following surgery or injury or pain due to illnesses such as cancer. However, they’re now increasingly prescribed for many types of pain, including chronic back pain or pain from osteoarthritis. Opioid prescriptions nearly quadrupled in the U.S. between 1999 and 2013, despite reported pain levels remaining stagnant. Meanwhile, the CDC reports, “Deaths from prescription opioids — drugs like oxycodone, hydrocodone and methadone — have more than quadrupled since 1999,” rising right along with the numbers of prescriptions. The problem with opioids is that many people start taking them for mild to moderate pain, only to develop a tolerance, which means you need to take more to get the same relief. Physical dependence can also develop, leading to symptoms of withdrawal if you try to cut back or quit the drugs cold turkey. Ironically, opioids can even lead to an increased sensitivity to pain, causing patients to reach for more and more of the drugs. Addiction and overdose, which can be fatal, are all-too-common next steps. In fact, up to 1 out of 4 Americans receiving long-term opioid prescriptions struggle with addiction, according to the CDC. “There’s maybe a 20 percent to 25 percent success rate of spinal fusion for back pain. And the downside of a failed spine surgery is terrible. It’s really bad. 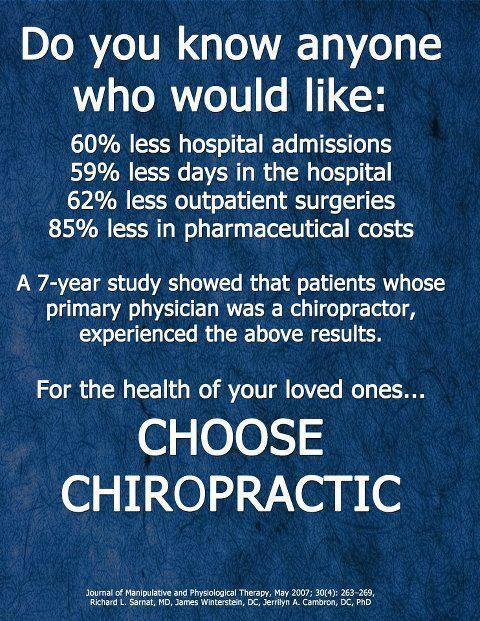 These people are condemned to live their entire lifetime, 30 to 40 more years, in chronic pain.” Chiropractic Offers Benefits Beyond Pain Relief One of the major benefits of choosing chiropractic over a drug solution is that the former can help relieve your pain while offering you whole-body benefits. For instance, research by Dr. Dean Harrison and others suggests chiropractic treatments can help prevent progressive spinal degeneration, i.e., osteoarthritis or disc disease. Just like regular dental care will prolong the useful life of your teeth, getting regular chiropractic treatments can do the same for your spine. 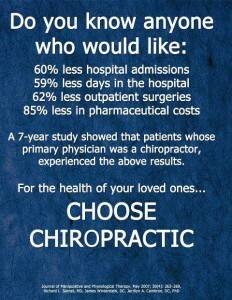 Further, contrary to popular belief, chiropractic can be used to optimize wellness, not just treat pain. According to Dr. Billy DeMoss, a chiropractor with a practice in Newport Beach, California, “Chiropractic is like brushing your teeth.” It’s something you need to do on a regular basis to maintain the life of your spine, because regular activities, such as chronic sitting, can contribute to its functioning less than optimally. WELLNESS: The health benefits of magnesium soap Topical magnesium, a method of delivering minerals to the body through the skin, may seem at first mysterious and new, but it’s based on both age-old principles and cutting edge science. Have you ever used a patch to help you quit smoking, or to alleviate pain? What about Ben Gay? Or how about that expensive skin creme you bought to help give your skin a healthy glow? If you’ve used or are familiar with any of these products, then you are familiar with the basic concepts behind topical applications of magnesium. 10 ways more magnesium can improve your health:1. Help your immune system out with a little magnesium 2. 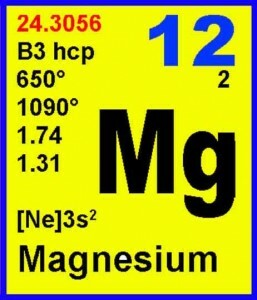 Bacteria and germs in the gut can be regulated with magnesium use 3. Your muscles and nerves function better with magnesium 4. Control inflammation in the body 5. Prevent osteoporosis from affecting your bones 6. Blood pressure 7. Prevent toxins from affecting and harming you 8. Restore your daily energy levels 9. Help manage your diabetes 10. Help reduce the frequency of migraine headaches. Pick up magnesium soap on your next visit to Keefe Clinic. CHIROPRACTIC: Chiropractic and Leg Length (health is balance) Because the spinal cord is housed by the spine and the exiting nerve roots communicate with the autonomic nerves that basically run our organ function, maintaining alignment of the spine and pelvis is very important to minimize nerve irritation and subsequent health-related problems. The focus of this article is on leg length, its effect on our posture, methods of assessment, and treatment. Leg length plays and important role in posture. When there is a difference in leg length, the pelvis cannot maintain a level position, and because the spine’s base is the pelvis, it cannot stay straight if there is a leg length discrepancy. Doctors of all disciplines realize the importance of leg length, especially orthopedic surgeons as they consider a hip or knee replacement! There are many causes of leg length issues, and some include a genetic predisposition (inherited) or trauma during bone growth years. From a treatment standpoint, a heel lift (with or without arch supports) can be placed into the shoe on the short leg side. Unfortunately, there is not a 1 to 1 mm correction of the leg length deficiency with heel lifts. In adults, it has been reported that about a 66% correction occurs, which means a 10 mm lift would result in around a 6.6mm leg length deficiency correction. FUNNY BONE: What do you call a cow with no legs? Ground beef. @@ A magician was driving down the street… When he turned into a driveway@@ What did the buffalo say to his son when he left for college? Bison.